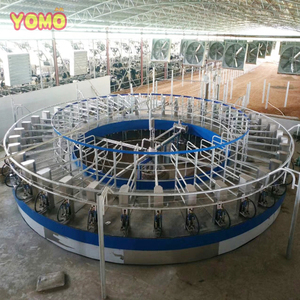 Anhui Yomo Machinery Group Co., Ltd.
4. Takes a PROPORTIONAL sample for fat evaluation. 6. With NO DISMANTLING is washed in place with rest of machine. 7. 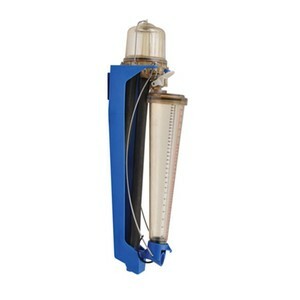 Has LOW VOLTAGE to milk flow, ensuring no reduction in milking rate. 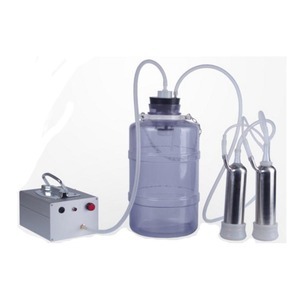 Portable mini electric cow milking machine for sale Click for More Information If you want to know more details, Click " Send " on the right,Now! 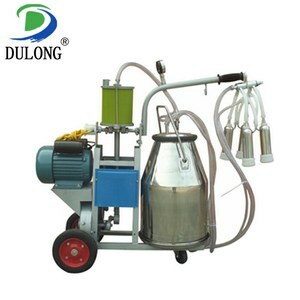 Portable mini electric cow milking machine for sale Portable mini electric cow milking machine for sale Click for More Information Pre-Sales Service 1) Production arrangement. 4) Detailed specifications of machines provided. Weifang Huantaitongshang Import And Export Co., Ltd. Brand Yuhai Item name Pulsator Item number YH070 Material SS Place of orign Ningbo,China Usage cow, sheep, goat, calf, etc. Packaging & Shipping Package 1pcs/box 50boxes/carton Shipping 7-20 days after payment Payment deposit FOB Ningbo or Shanghai Product display Our factory provides the high quality products and professional service. This milk extracting machine has one year warranty, but it could be used for more than 7 - 8 years, except for the wearing parts. 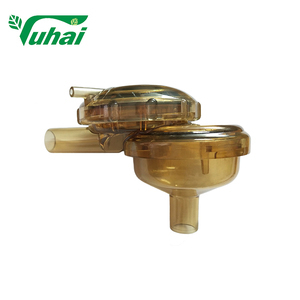 Usually the wearing parts(milk liner, milk tube and pulse tube) need change after one year. After-sales service 1. The warranty time is one year from the date you get the machine, except the easy-wear parts. As it is economical, it is also more and more common in personal use. 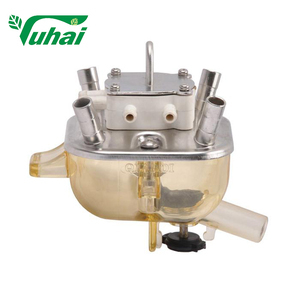 Prepare the goods and test the performance carefully as customer needed. B. For shipping, please inform us the accurate item model, quantity and your nearest port. 3. Large heavy duty wheels,easy to be moved around. 4. Few and robust parts,low service and maintenance. fishing bone milking system any cow positions can make Any further information please add my contact online tools for talking with me,thank you. 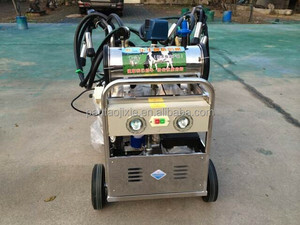 Alibaba.com offers 12,839 cow milking machine products. About 73% of these are milking machines, 8% are dairy processing machines, and 1% are other food processing machinery. A wide variety of cow milking machine options are available to you, such as free samples, paid samples. 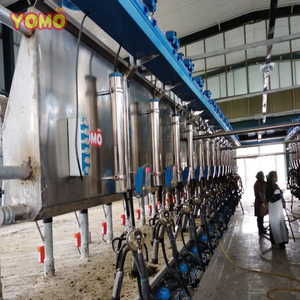 There are 12,807 cow milking machine suppliers, mainly located in Asia. The top supplying countries are China (Mainland), India, and Turkey, which supply 97%, 1%, and 1% of cow milking machine respectively. 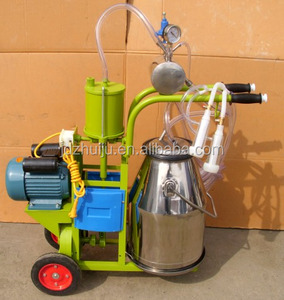 Cow milking machine products are most popular in Africa, Domestic Market, and Southeast Asia. You can ensure product safety by selecting from certified suppliers, including 3,785 with ISO9001, 2,776 with Other, and 127 with ISO14001 certification.